Schedule Your Appointment for your RV repair today. Call us in Kansas City to learn more about the RV repair services you need. 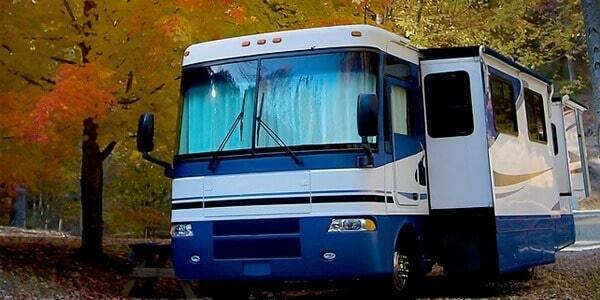 Because of their size, RVs will be serviced through the Kansas City location.